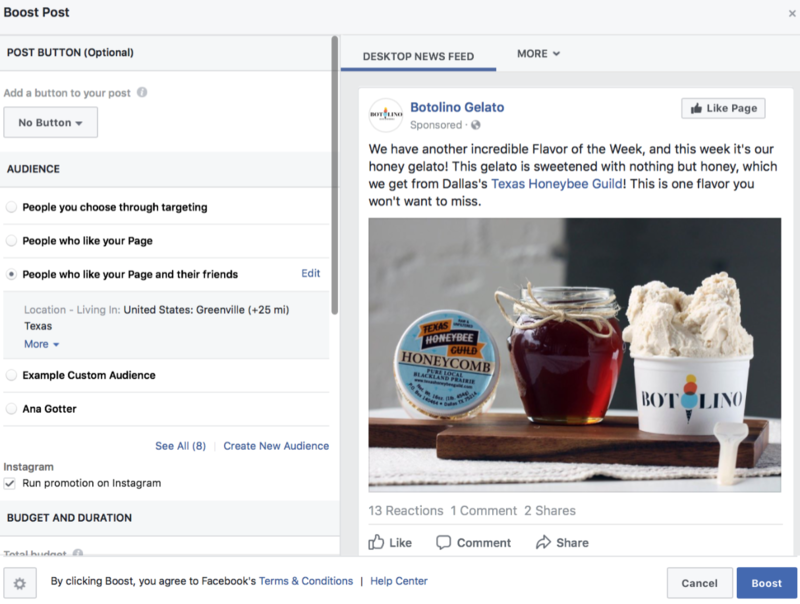 Facebook’s organic reach may be sinking, but that doesn’t mean that your Facebook contest results have to go down with the ship. We all want our next campaign to be the most profitable and best ever and following these seven Facebook giveaway rules will help make your next contest your most successful yet. This isn’t a rule per se, but it’s the most important first step to take when creating a contest. It also happens to be one that a lot of businesses and marketers somehow gloss right over. It’s easy to think “I’ve heard contests can help with engagement and followers and brand awareness and leads” and proceed without planning. And all of that is true. But unless you’re choosing to optimize for specific actions and setting specific goals you want to reach for each, there’s a good chance that your contest results will be just as lackluster as your vision for it. You know how much effort and investment you’re putting into the contest, so just like with all other ad spends, you’ll want to decide what types of results you’re hoping to get out of it. Saying you want to get 50 new leads is a good place to start. 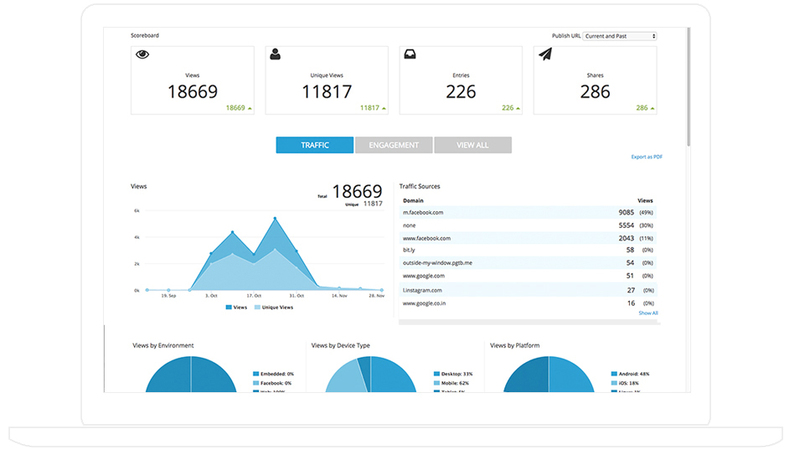 You can take those numbers and monitor your progress with contest software like ShortStack, which provides in-depth analytics in real-time while your contest is running. If users don’t understand how to participate, they either won’t enter correctly, or they won’t bother to enter at all. Start things off right by establishing clear requirements for participation and including contest rules using a template like this one. When writing out your participation requirements needed for entry, it’s easiest to break it down into single, distinct steps. Visual separation can be beneficial here, so no one accidentally misses a step and everyone understands exactly what’s expected of them. ShortStack’s contest software can help with that, too; many of our templates—including the example below—are designed to help customers move through the entry process efficiently. You’ll also want to make sure that your rules are clear. If you have age requirements, say so. 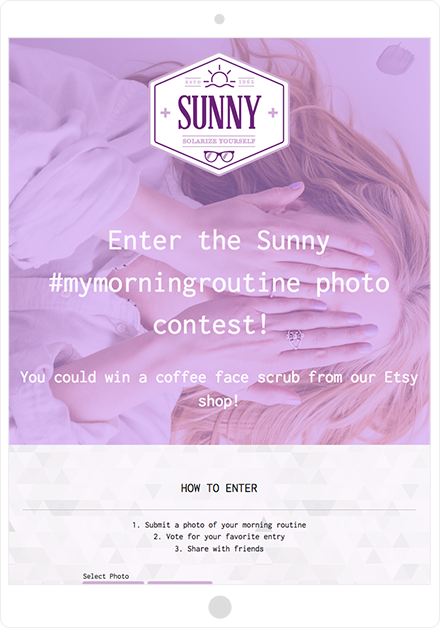 If users can only enter once per week, day, or contest, make sure you clarify that up front. You can check out our full post on how to write clear and complete rules for your Facebook contest for more information. Posts on Facebook that use either images or videos will perform better in Facebook’s algorithm, and get more engagement from viewers. Both of these factors mean more visibility, which means more contest participation. 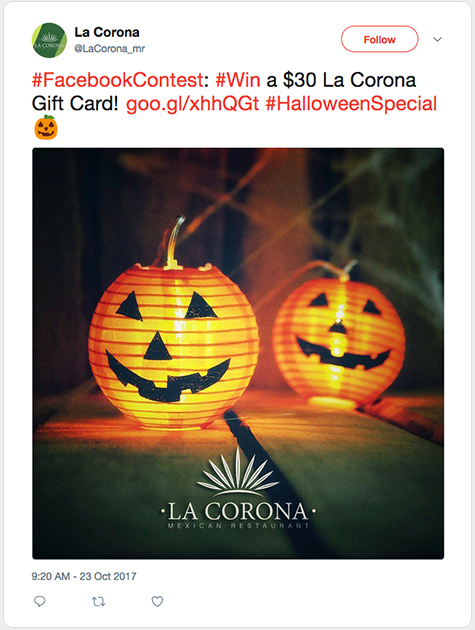 When you’re choosing your images, there’s always one foolproof option: a high quality picture of the prize, with the overlay text “Contest” or “Giveaway” featured somewhere on it. The visual of the prize can really help to sell it, and it makes it easier for your posts promoting the contest to get more attention. Before the contest gets started, tease a few future updates about what the contest will be and how to enter it. After the contest has begun and you’ve shared the official rules, continue to post regularly during the duration of the contest. Alternatively post combinations of reminders about how many days you have left, details about the prize, and more. Once the contest is over, share both the winners’ information and, if possible, some of your favorite entries. This is particularly beneficial if there was a “tell us your story” or “share your photo” component to the contest. Run an email campaign promoting the contest, with links directly to the contest posts or entry forms and details on how to enter. Share the picture of the prize on Instagram and Twitter, along with information (or the link, if possible) on where to enter the contest on Facebook. If you have some money in your marketing budget, boost your post on Facebook. Spending just $30 can increase your visibility significantly. You can target cold traffic, but a good way to go to ensure that you’ll get a good mix of engagement and new leads is to choose to target people who follow your page and their friends. This option puts you in front of a warmer audience, and increases the chance of conversions. Perhaps the only thing people love more than free stuff is free stuff that feels really, really relevant. You could have a photo contest featuring homemade cookies, for example, but it will likely get a lot more attention if you choose to feature Christmas cookies. Similarly, you’ll have great results with outdoor-themes in the summer, or “New year, new you” contests in the spring. Tie your contest into the season or nearby holidays, or other timely events. People will be more likely to share and interact with this content, getting you more engagement and more entries. 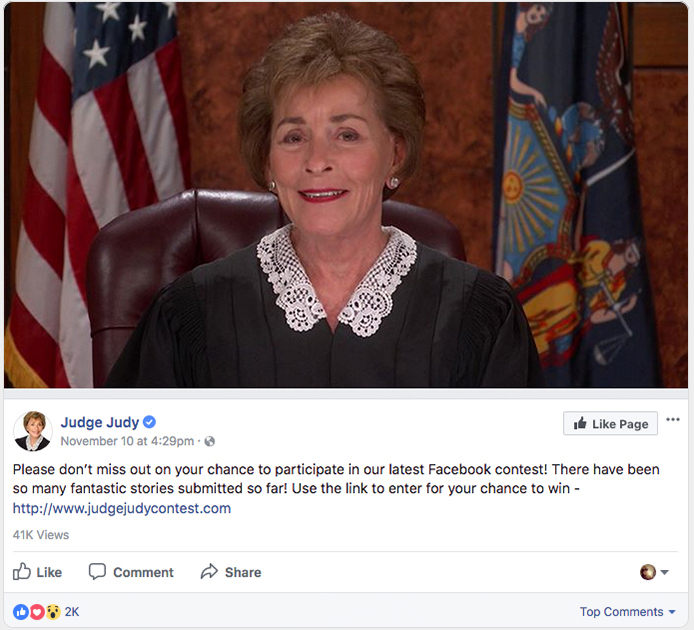 A lot of Pages are still breaking Facebook’s contest rules, even though they’ve stayed relatively unchanged for the past several years. While some of the rule-breaking contests make it through unscathed and unpunished, this isn’t a risk that you should take with your own Page. You could end up getting your account suspended or banned by Facebook, losing all the hard work you’ve put into building your Page and your followers. 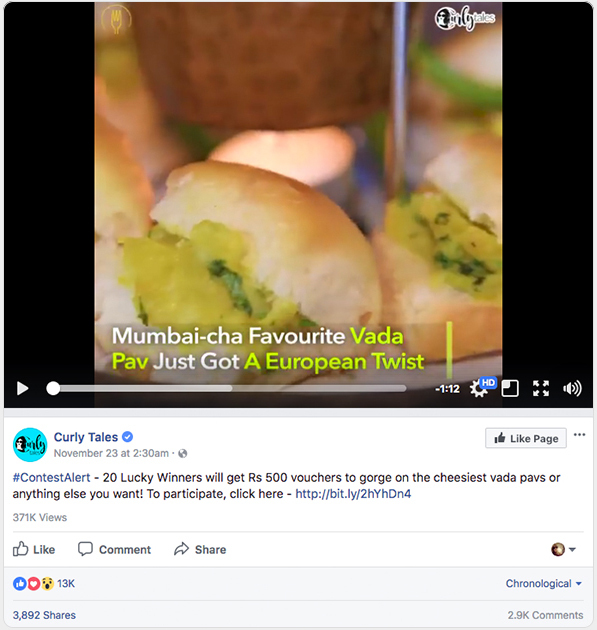 Don’t encourage sharing of the post on Facebook to gain extra entries, including encouraging them to share the post onto their friends’ timelines. Don’t encourage users to tag their friends, or add as a requirement to the contest. Don’t run a contest on your personal timeline. It doesn’t matter if you’re an “influencer” or a one-person brand or business; it must be on an official Page. Before you actually run your contest, take a close look at all of Facebook’s contest and giveaway rules to make sure you understand them. 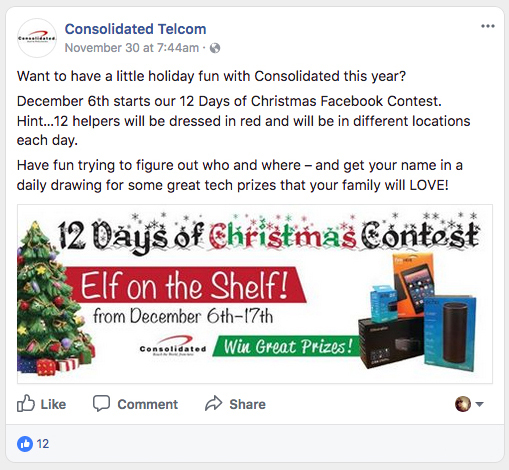 Facebook contests can be wildly successful, but they can also be a huge flop if you don’t put the right energy and strategy into them. Fortunately, with these seven rules and ShortStack on your team, you can increase social engagement, new followers, and even the number of leads you can get in your next contest, making it your most successful Facebook contest to date.